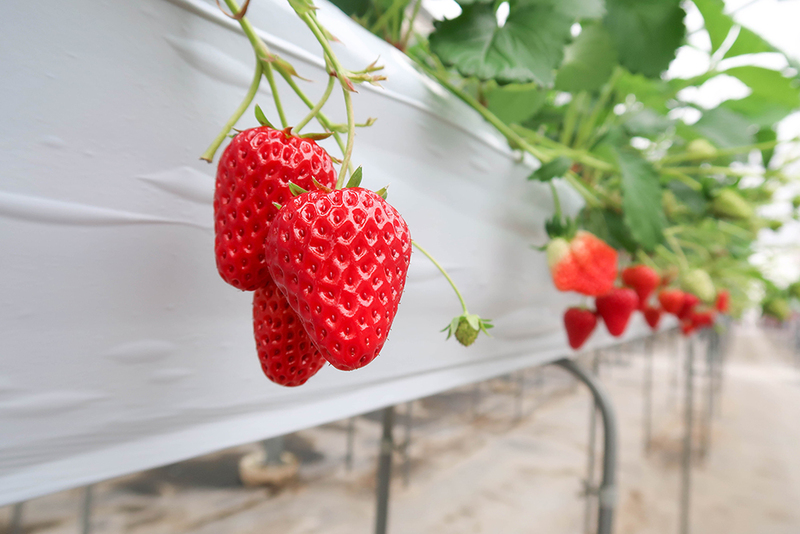 The weather in Japan is still cold in the months of February, March and April, and winter to early spring is the season for strawberries!!! 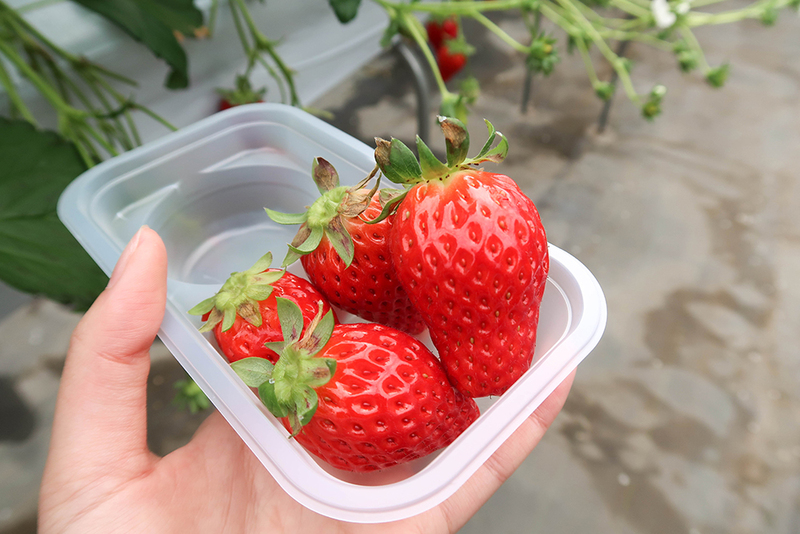 Starting in January, many strawberry plantations are open to the public, so you can immediately eat strawberries that have just been picked! 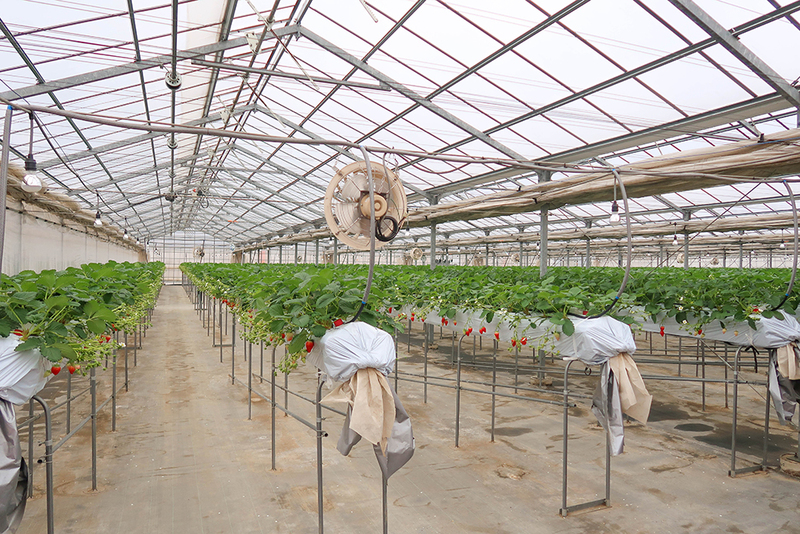 Today, we will introduce an easy-to-visit strawberry garden from Tokyo, which is located in the Kawagoe area of Saitama. 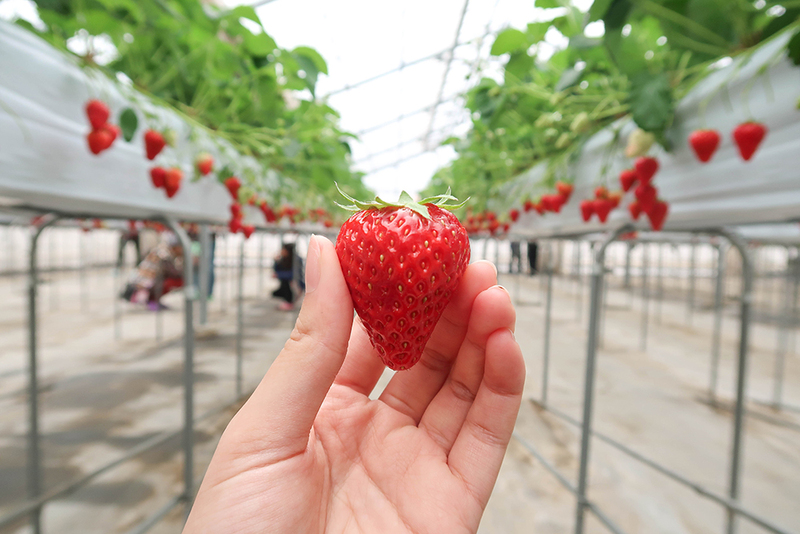 SUJINO’s strawberry farm is located in Kawagoe in Saitama, which is one of the most popular tourist destinations in the Kanto region, famous for its little Edo city, which is referred to as ‘Koedo’ in Japanese. In Koedo, you can see traditional Japanese buildings that have existed since the Edo period. But not everyone knows that this city has a garden where visitors can enjoy fresh strawberries! Even taxi drivers and people from the city don’t know about this place! You need to take the train from Seibu Shinjuku Station to Honkawagoe Station, or from Ikebukuro Station to Kawagoe Station. 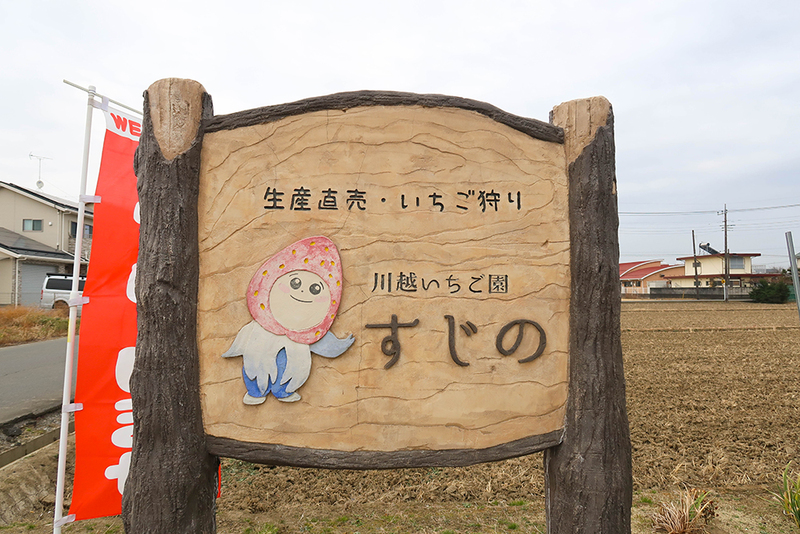 The garden is only a 15-minute walk from Kawagoe Station or Hon-Kawagoe Station, or if you come in a group of four, you can take a taxi as it costs only 1,000 yen! 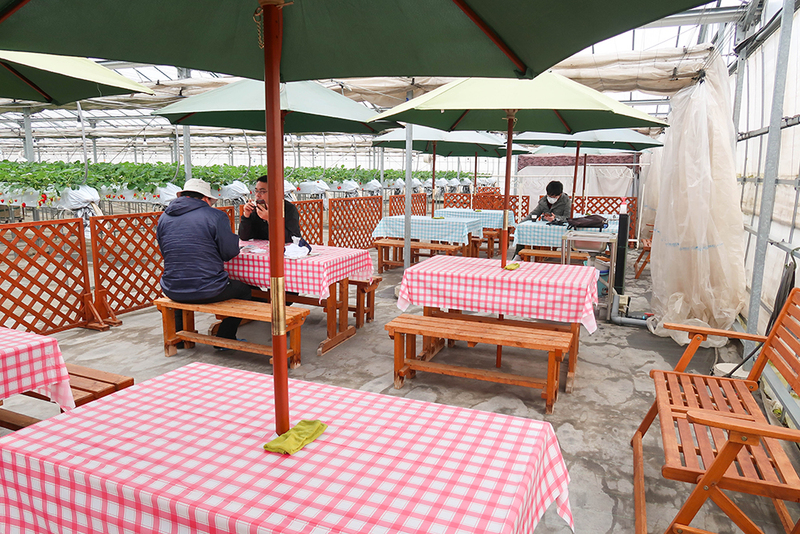 After entering SUJINO strawberry garden, you have to pay the entrance fee to this garden at the ticket counter. With the fees below, you can eat as many strawberries as you like for 30 minutes!!! After paying the entrance fee, take off your shoes and put on special slippers for this garden. 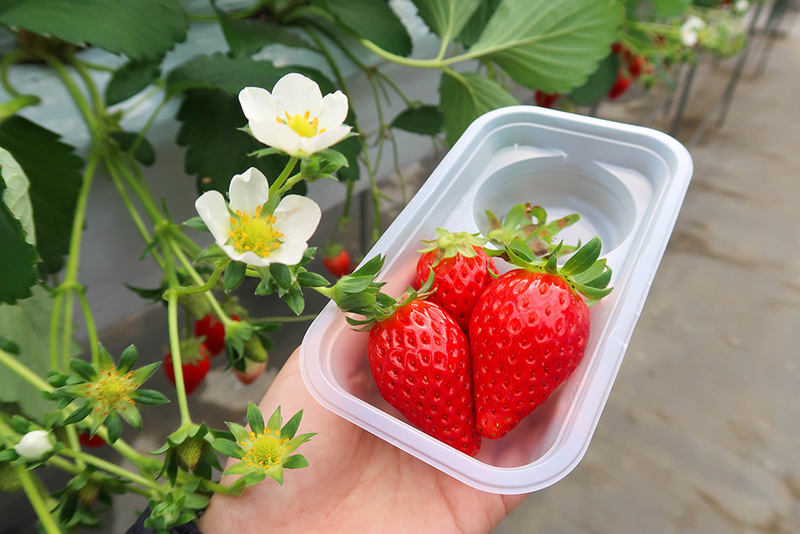 You will get a plastic container for your strawberries as shown below. 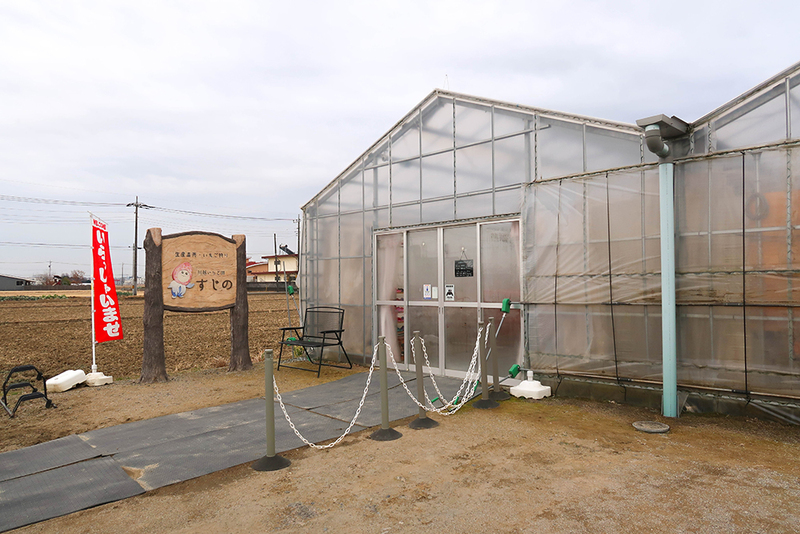 In this garden, you can enjoy two types of strawberries : Akihime and Beni-Hoppe. 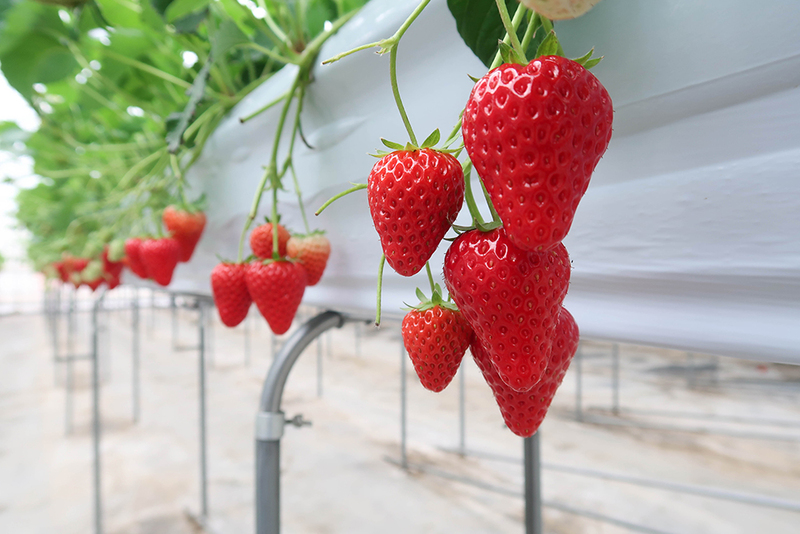 Akihime fruit is longer and the sweet flavor of strawberry will spread through your mouth. Beni-Hoppe variety looks like a heart. The top of this fruit is plump and the tip is not as long as Akihime strawberries. 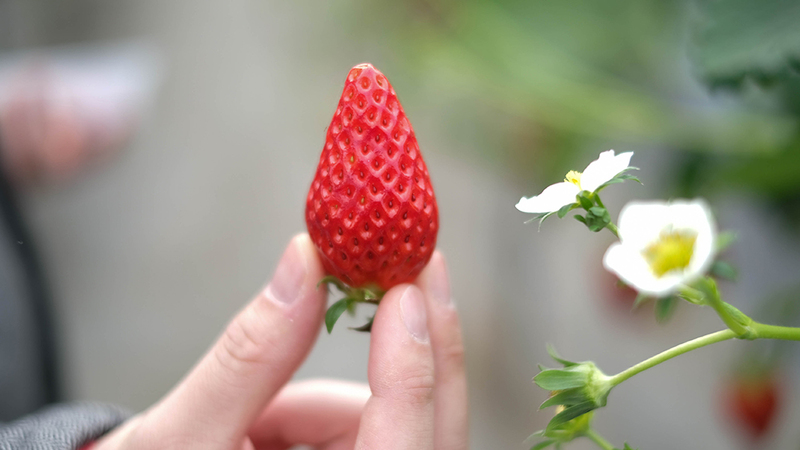 Beni-Hoppe strawberries are sweet and juicy, but not as sweet as Akihime strawberries. Curious to try out which you prefer? 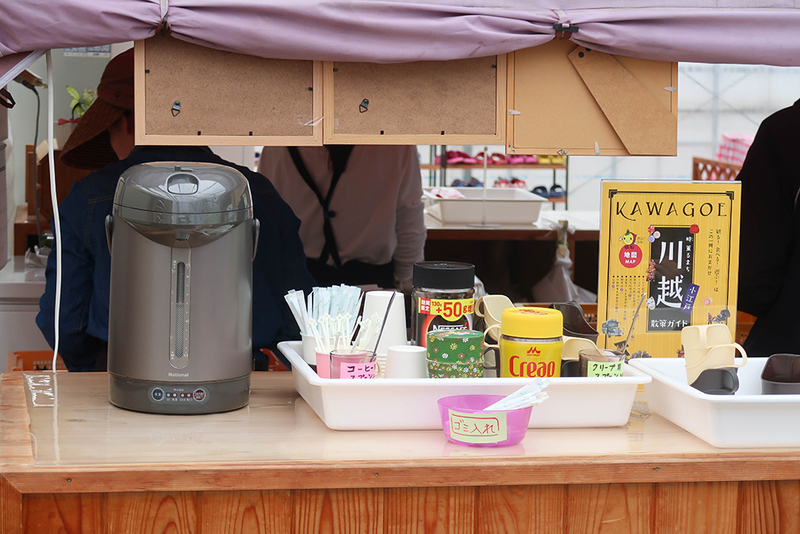 This garden is equipped with a resting area, where you can sit back and relax while enjoying soft drinks provided for free. You can also eat strawberries that you picked while sitting here! 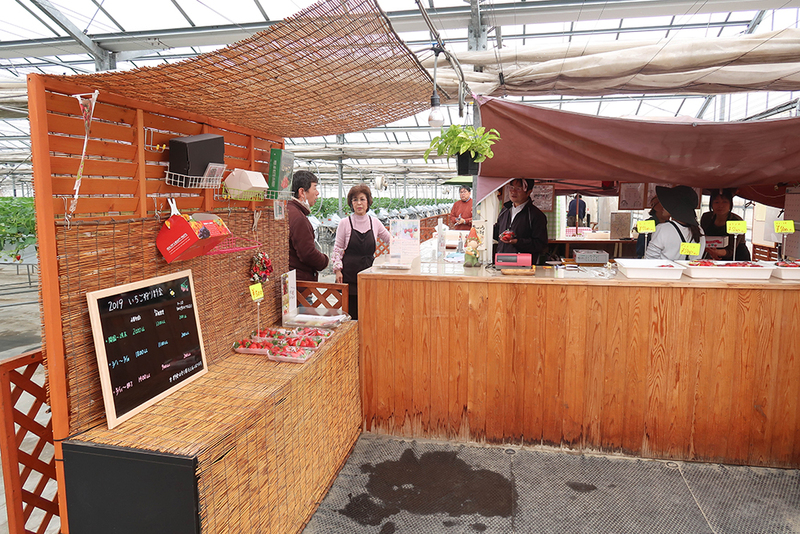 If you are not satisfied by just eating the freshly picked strawberries, then you can buy strawberries near the entrance! Hope you have a great time! ?